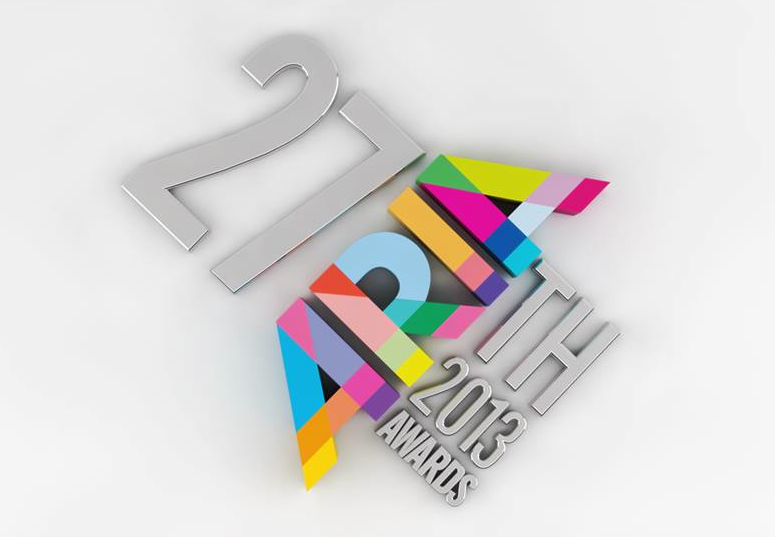 The 27th Annual ARIA Awards will be held in Sydney on Sunday December 01. As with previous years, the 2013 ceremony will be broadcast on the ‘GO!’ Channel, with the David Jones red carpet event once again providing the precursor to the awards ceremony proper. Voting for this year’s awards got underway on Tuesday this week, with a select group of panellists from across the country deciding who should be up for the nominations honour. The nominees will be revealed – and the Fine Arts and Artisan Awards handed out – in an event at the Art Gallery of New South Wales on Tuesday October 15. The 27th Annual ARIA Awards are on Sunday December 01. Yes, slightly. Usually November from memory. Is this later than previous years? But in the albums voting, Timomatic’s album (released August 2012) is there, so too Wendy Matthews’ ‘The Welcome Fire’ (August 2013). Hey auspOp – do you know what the eligibility period is for releases to be considered? thanks.